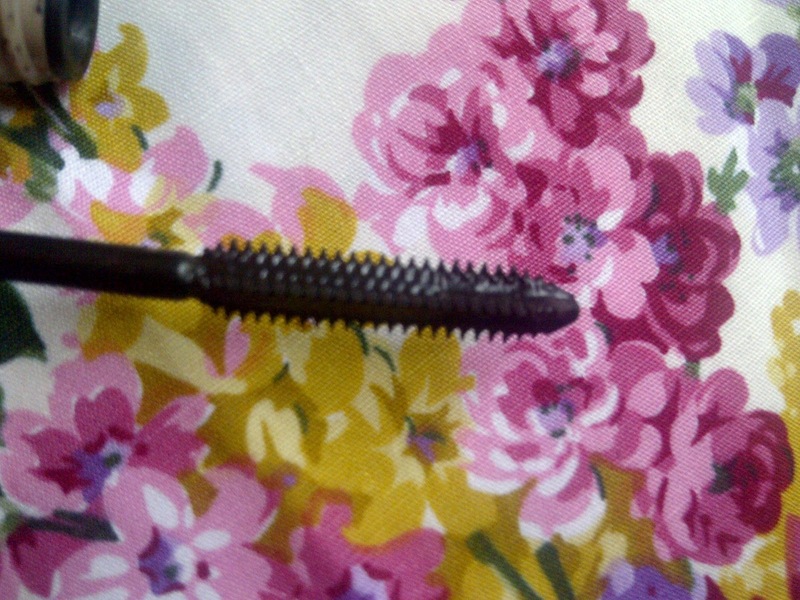 I love this mascara also! Makes my lashes so long, and great at getting every lash! 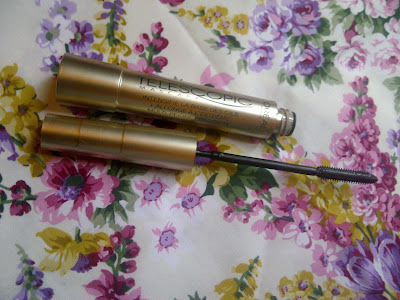 i bought this after giving up with the maxfactor 24hr one, couldnt get the stuff off! Love the L'oreal telescopic though, definitely converted!